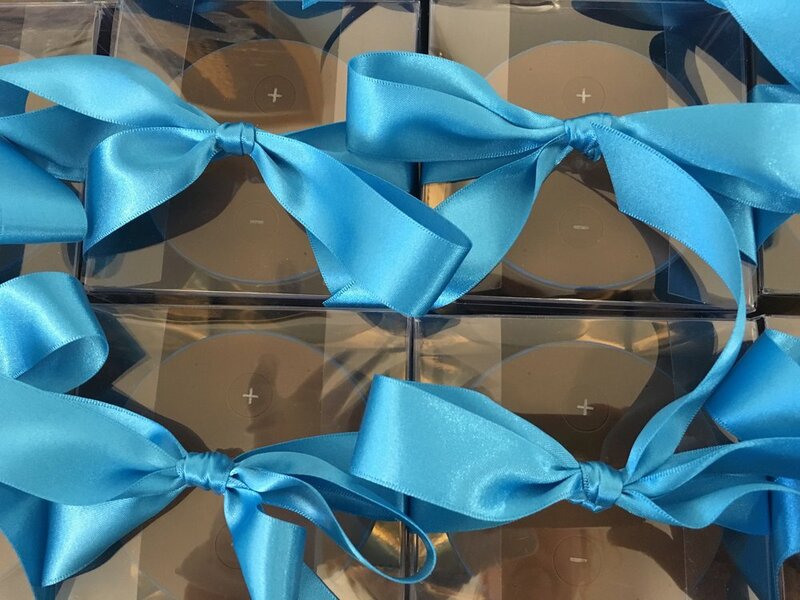 This time last year we created a chocolate speaker for that little company known as Amazon. 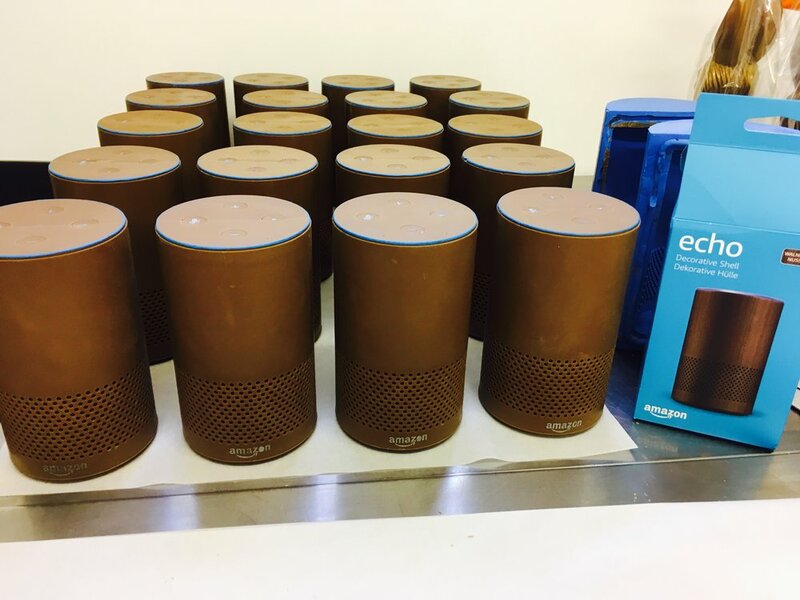 We were asked to create 20 chocolate amazon Echo’s or Alexa’s depending on what they answer to. Before you ask, no they didn’t require them to actually answer and didn’t work in a way an Alexa should but they certainly looked the part and tasted delicious. We cast them in pure Belgian chocolate and they were three times the thickness of a normal easter egg. Weighing in at around 850g each and hand painted with edible paint and finished with edible stencils. This was a particularly satisfying job and each chosen journalist who received one that Easter, i hope counted themselves very lucky and felt that all their Easters had come at once!